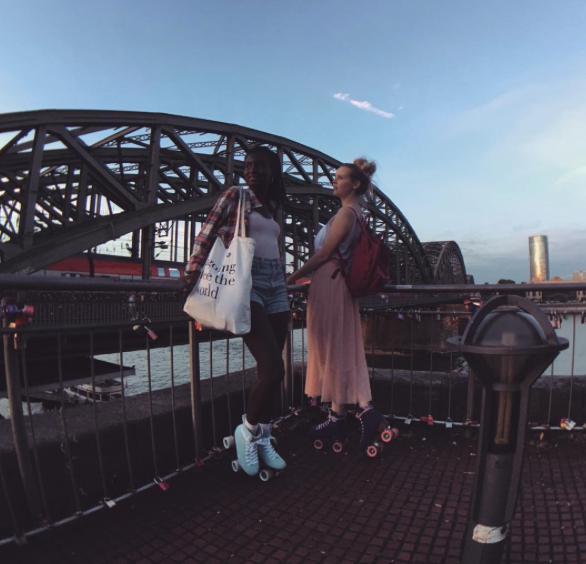 Paula aka @paulamnchw recently got to skate through the streets of Cologne with BTFL and I had the opportunity to ask her about how she came to love roller skating. 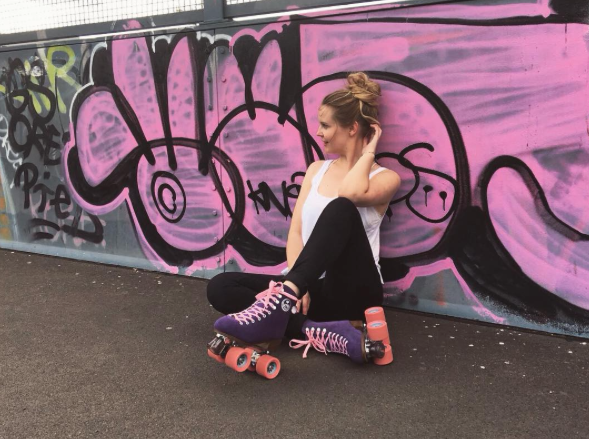 How long have you been roller skating & how did you get started? Paula: I’ve been skating for over 10 years now. 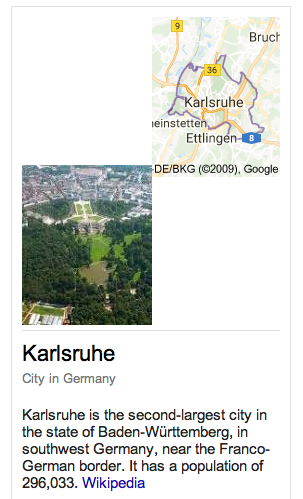 Like many young girls I dreamed about becoming a “figure skating princess”, but there was no ice rink in my hometown. 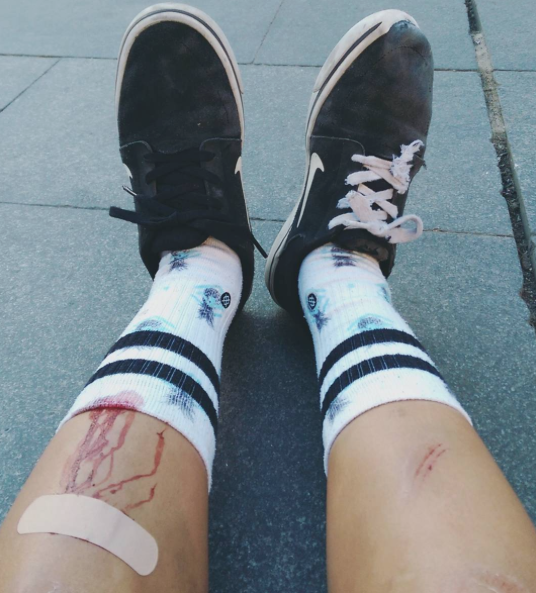 So I started artistic rollerskating. First as a hobby and now as a competitive sport. 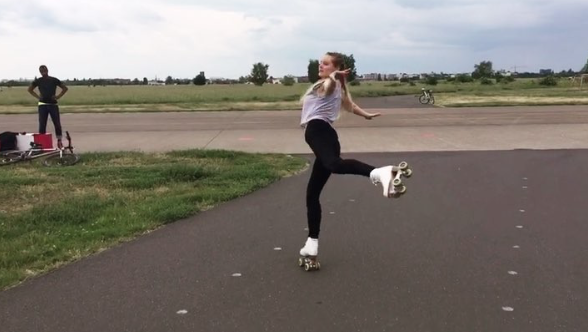 When I moved to Berlin, I met so many cool people, who showed me a new perspective of rollerskating. I’m discovering a new world full of sparkling roller discos, street skating and ramp skating action. On your IG, I see you skate indoors and outdoors. 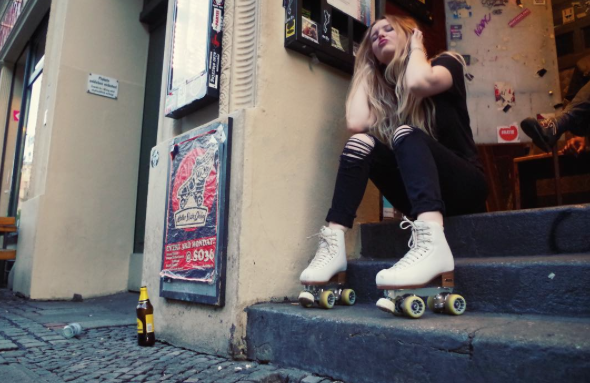 Is roller skating popular in Berlin is it growing in popularity? 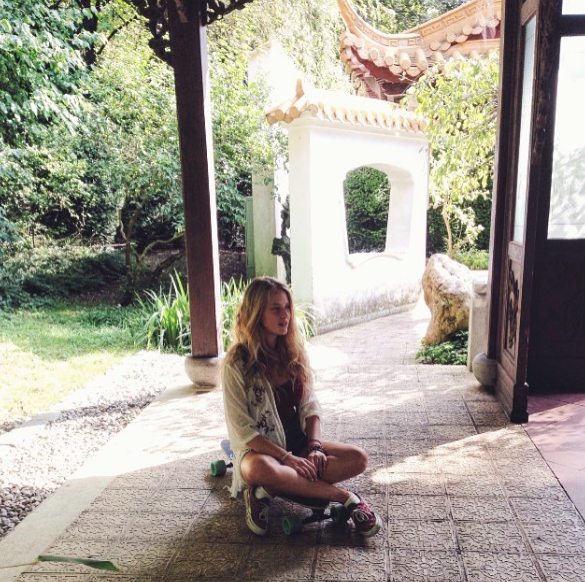 Are there a lot of places to roller skate? Paula: To do artistic rollerskating you need very smooth ground, like in a gym. Artistic rollerskating in Germany is not very popular, like outdoor skating it’s a hobby. In other countries, like Italy, there are a lot of public skating spots and everyone knows about this amazing sport. However, lately I see more and more young girls on roller skates. I’m happy to help them find good places to skate and learn tricks. Most of them tell me they want to be like the girls from the new Disney channel series called “soy Luna”, which is actually about rollerskating. Hopefully the next generation will make rollerskating more popular. What do you like about roller skating? Paula: I like the way you can express yourself. When I do artistic rollerskating I feel like a princess dancing to beautiful music. 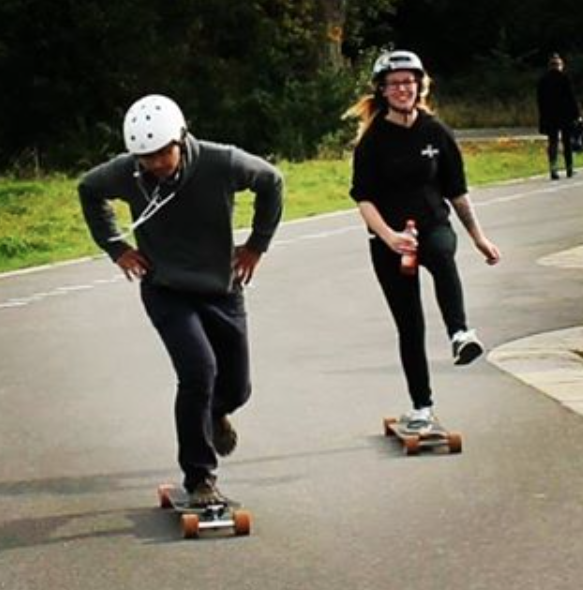 For fun and action I enjoy outdoor skating with my friends at a skatepark or skating around the city. Why do you think roller skating is good for girls? Paula: I can recommend both of the the skating styles I do. The artistic one is all about passion, feeling like a little star performing your program with beautiful music plus hard work (exercise). Freestyle skating on the street or in ramps is just about fun, action and spending some good time with friends. 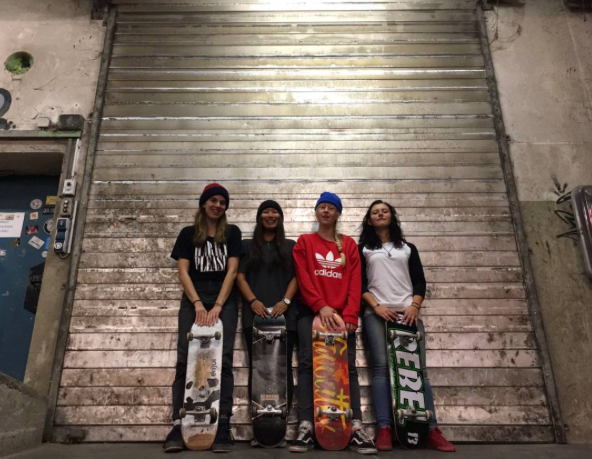 Girls, just go out and skate! 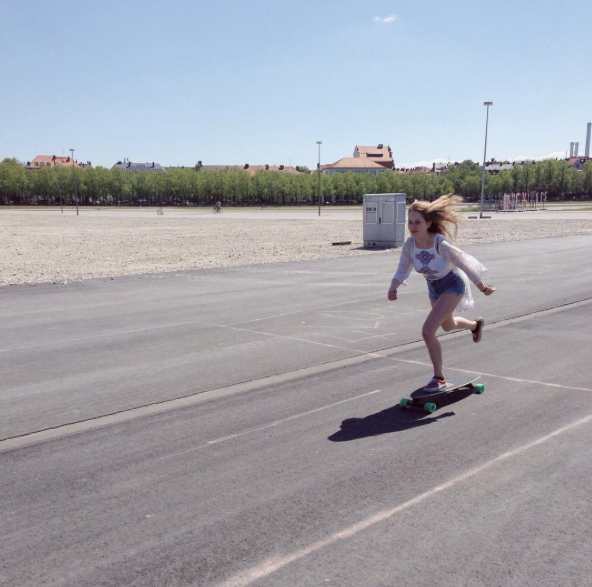 Skate slow, skate fast, skate artistic, skate on streets – but just skate! Thank you so much for sharing Paula. You inspire me. As someone who just recently took up roller skating, it’s great to have role models. Seeing other girls having fun and just doing so much on their skates. I’ve skateboarded for years at parks and on the streets especially by the beaches and now roller skating is a new way to explore, have adventures, and make friends. 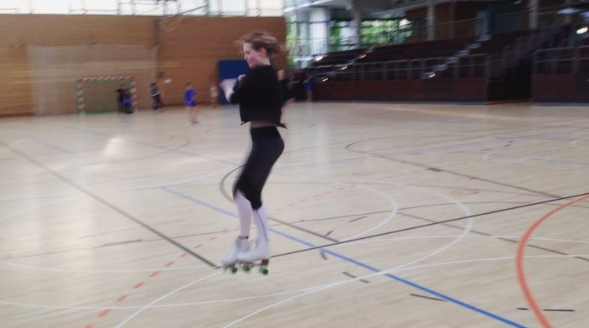 Paula’s roller skating in Germany, I’m trying here in Southern California – where are you having fun roller skating? When more girls share their roller skating fun it will inspire even more girls to try roller skating – so hope to hear from you soon. 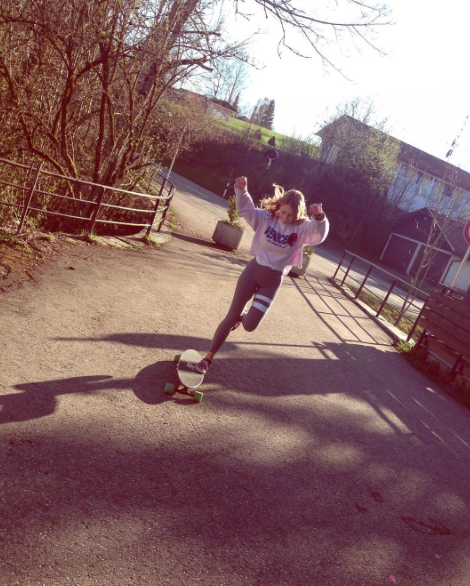 I love to see stylish girls having fun skateboarding, so I was grateful that @kuhn.anna wanted to share this photo. Love, love, love the leggings and I got a geography lesson. 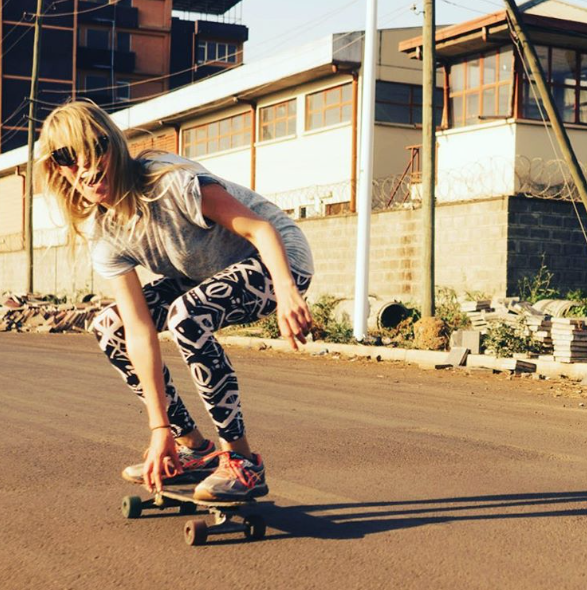 She’s skateboarding in Bahir Dar. 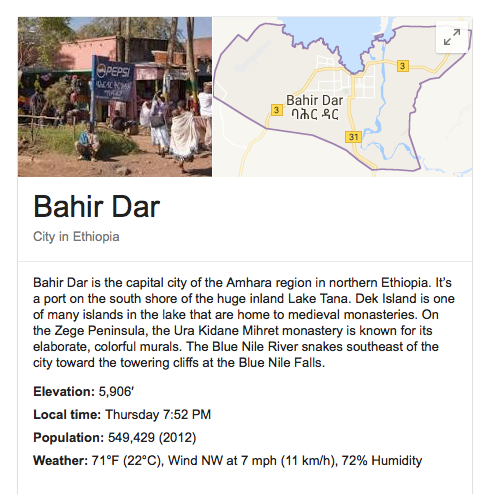 Not the A student in geography, I had to look up where Bahir Dar is in the world. Turns out it’s in Ethiopia, a country in the Horn of Africa. 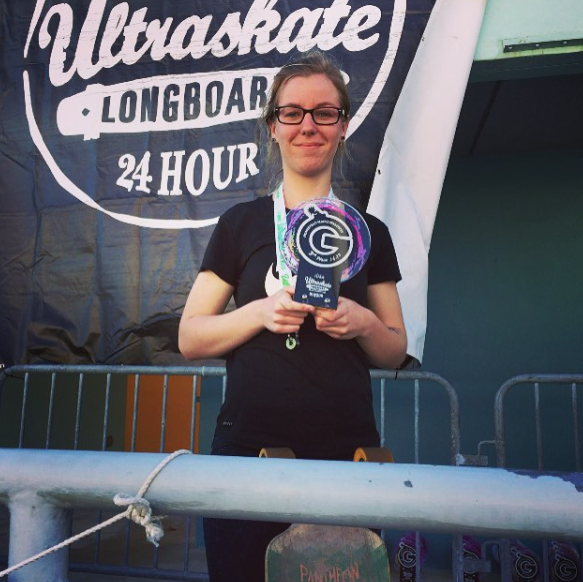 Turns out @kuhn.anna is a world skateboarder. Above she skated instead of taking the train in Germany. 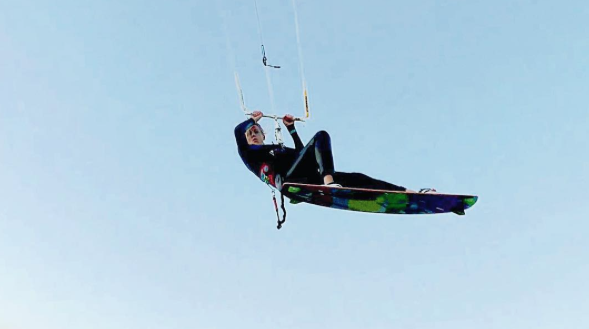 When not skateboarding around the world, you might find her kite surfing. Above Germany and below Egypt. With the right attitude and work – girls can do anything. Thank you @kuhn.anna for sharing your adventures around the world. Where are you keeping it stylish on & off the board? When you share, you inspire other girls to try new things and maybe even travel around the world. Wishing everyone a wonderful weekend. For me it’s the weekend before finals so I’ll be back soon with more posts. 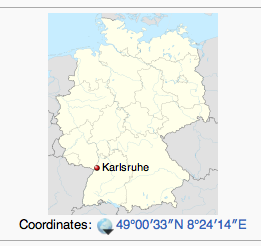 She’s in Germany. Where in the world are you skateboarding? 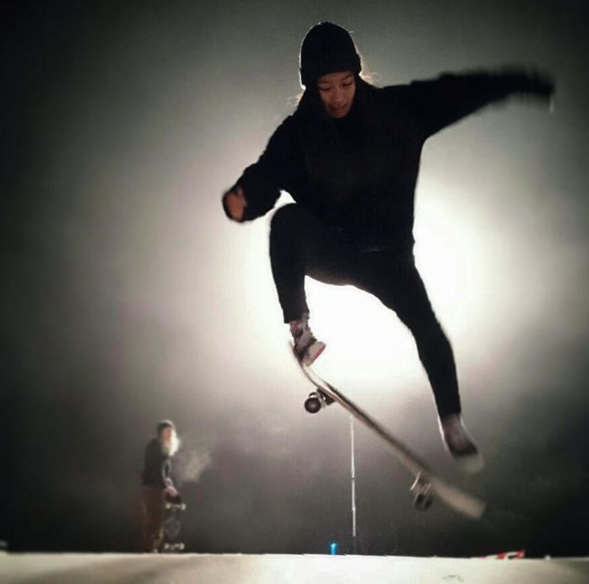 When you take the time to share your pictures, you inspire more girls to try skateboarding. I love Rosi’s caption on this video. Everything really does begin in your mind with what you believe. 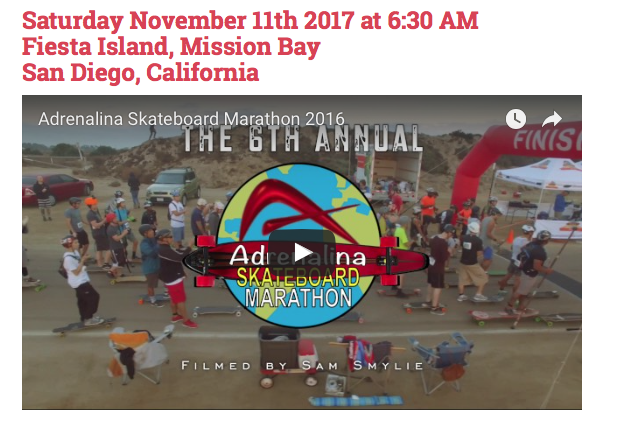 Two years ago, it was a mere dream for me to one day stand on a longboard and skate around… I told myself I was too old, too fat and too ugly to learn longboarding. I was absolutely terrified of falling and making a fool of myself. It took me one year to convince myself I could learn something that cool. 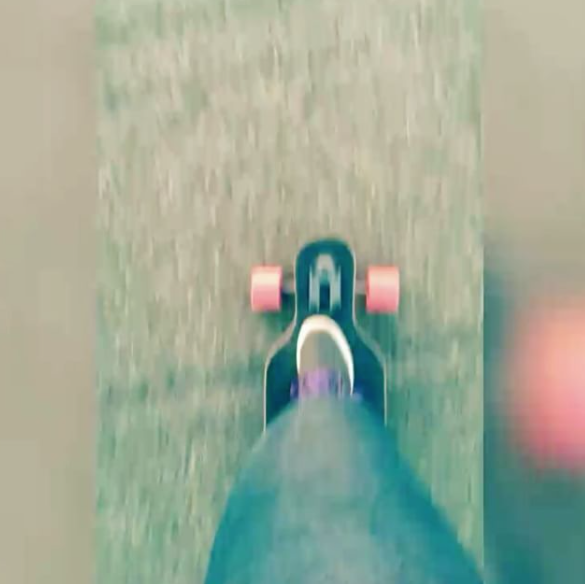 With a little help from my friends, who actually gave me the board as a gift, I got the necessary push to just try it. And I did probably make a fool of myself. Also I fell a few times. But the feeling of conquering a fear was stronger than any pain and shame I felt. It’s easy to tell yourself you can’t. It’s even easier to be negative to yourself when things aren’t going well. What you tell yourself grows so one reason why you can’t quickly becomes several than hundreds of reasons why you can’t. Be like Rosi give yourself one reason why. Then focus on that reason until it’s all you hear in your head. Let that one reason give you the courage to face your fear, take the chance, and keep going even when you fall. Whether it’s skateboarding or taking a class, or applying for a job, or whatever – start by believing you can. 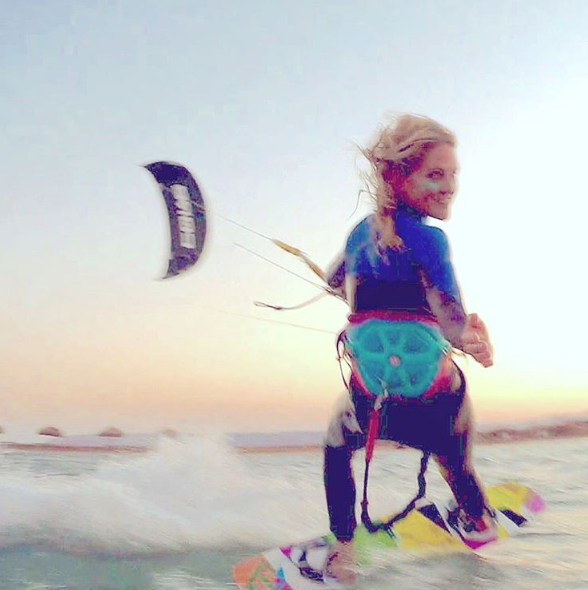 Thanks Rosi for sharing and enjoy your adventures on & off the board! It’s 26.2 miles which compare to 156 miles seems doable. Plus I have till November to train. Hmmm she has me thinking. Above she looks pretty happy practicing a 104.44 km. Below she has reason to be smiling & proud. 3rd place in my age category even though I had to compete with boys. My technique was better this time, skating on a steady pace all the time kept me going even though the wind was strong and the asphalt was tough. Already skating again today, still with the positive vibes. Next goal is 200miles on the dutch ultraskate but first the quarterultra in May in Berlin. Ok, I’m in for checking out Fiesta Island and seeing if distance is something I want to try. 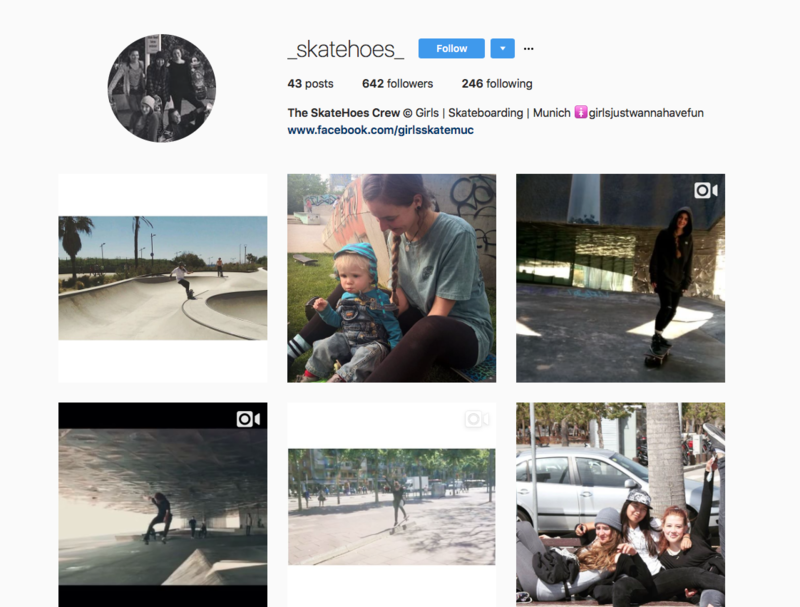 When you share your pictures & stories you inspire girls to try skateboarding plus you inspire those who are already skating to try new things. When we encourage & support each other we all win because we push each other to be our personal best. 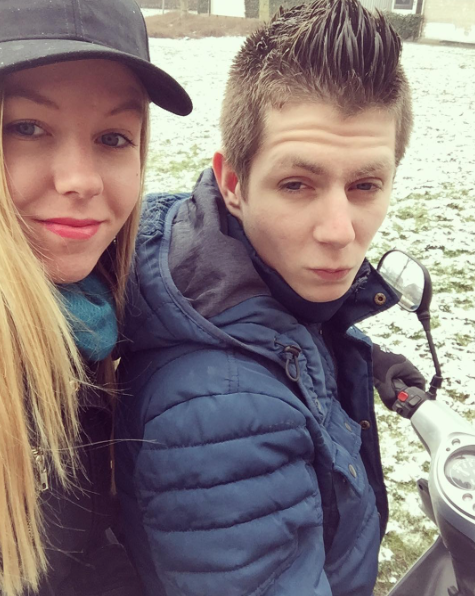 Oh and when Danielle isn’t skating she might be on her way to shop! 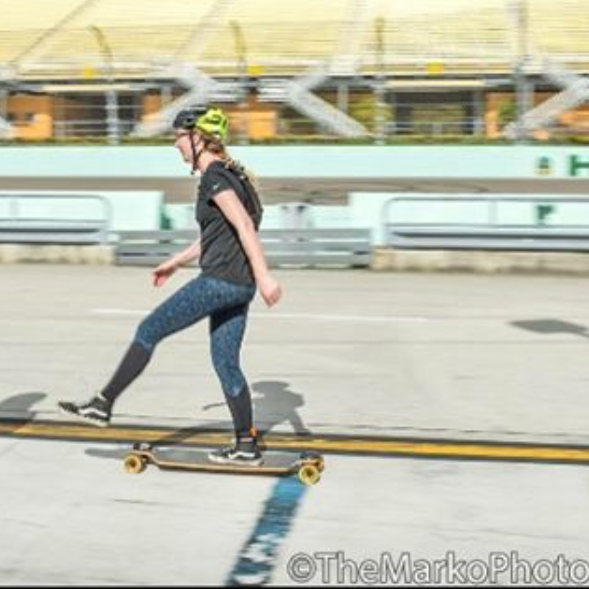 It’s so good to see more girls skating!!! It’s always a motivation! Wherever you are in the world you’re stylish when you take the time to encourage and support others. 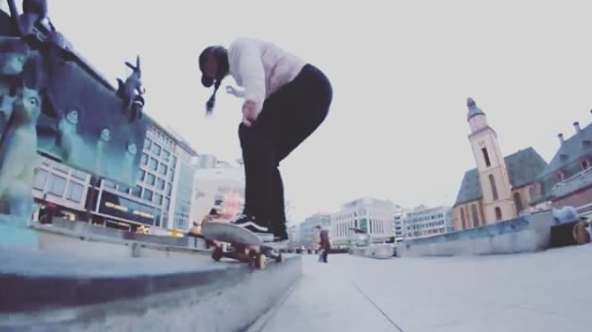 Below Janina skating the streets of Frankfurt. 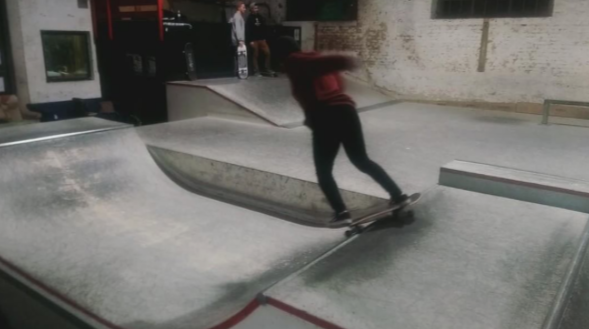 More girls really do try skateboarding when they see stylish girls skateboarding and get encouragement. Hope you share your story like Janina did! 13 female skateboarders, from 9 different countries embark on a skateboarding journey through India. This film captures the essence of the emerging skateboarding scene in India, and the perspectives and encounters through the eyes of female skateboarders form all over the world. In a bus they traveled with a filmer, photographer and skate yoga instructor to teach, do demos, build and empower Indian girls to take part. to read more check out Girls Skate India Website, IG, or if you’re near Berlin see the film on 10/29/16 with Skate Girls Berlin in Leipzig. Berlin based crew member Linda RTF will be there plus Fabienne Karmann will be there sharing her pictures from the journey. 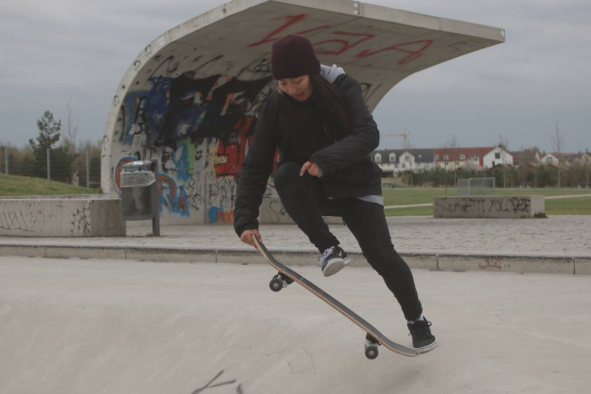 More girls skateboard when they see girls skateboarding – thanks Skate Girls Berlin for promoting this film and connecting the skateboarding girls in Berlin! 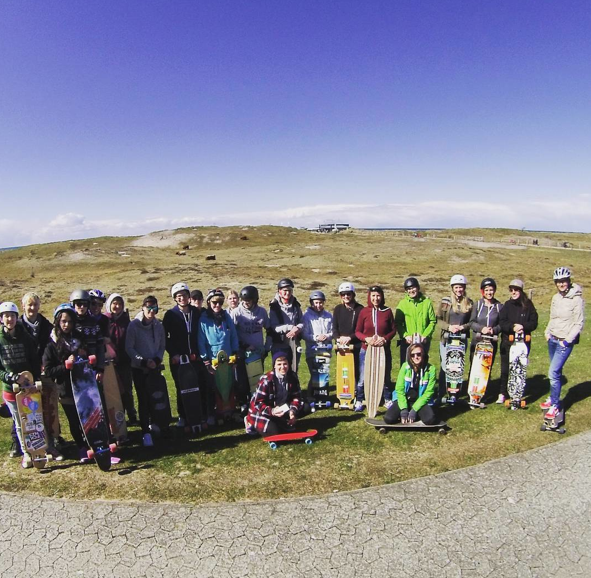 storyaboutaboard shares this picture from when she went to L-Beach to teach long boarding & skateboarding. 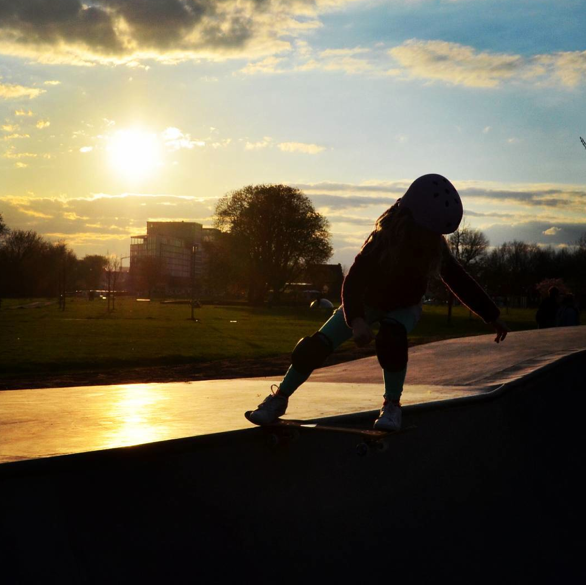 There’s no age limits on skateboarding – never too young or too old if you have a board & the will go skate! 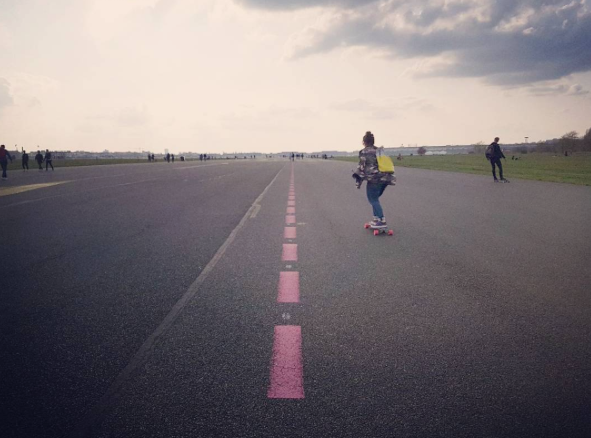 Love to see people sharing skateboarding – please share your pictures & stories – more girls do skate when they see girls skate and get encouragement.